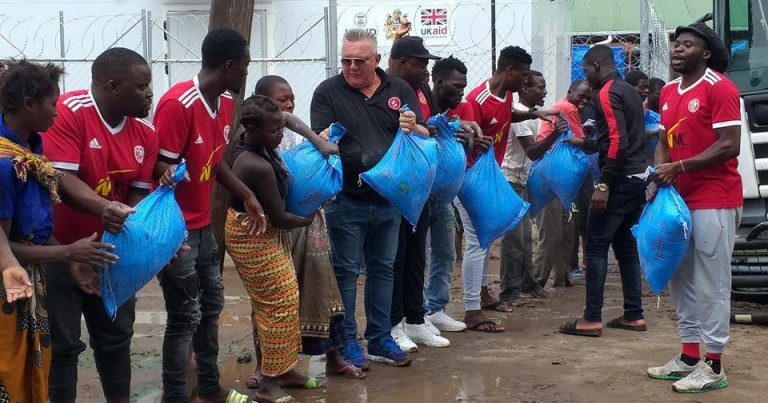 Nyasa Big Bullets football club players and their sponsor Nyasa Manufacturing Company Limited (NMC) on Sunday, March 25 donated relief items to people who were affected flood due to continuous heavy rains at Bereu in Chikwawa. 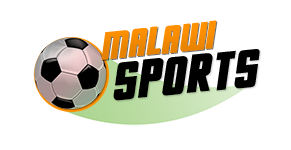 The players led by Nyasa Managing director, Cornrad Buckle donated 6000 bags of maize flour and 3000 blankets to floods victims. Buckle called for collective responsibility especially from corporate world in helping the affected families with basic needs. “More companies need to come forward and provide assistance” Buckle said. Even though government and other stakeholders have been donating varieties of relief items to people almost in all affected district, several people are still in dare need of help.